I generally don’t like peppermint. 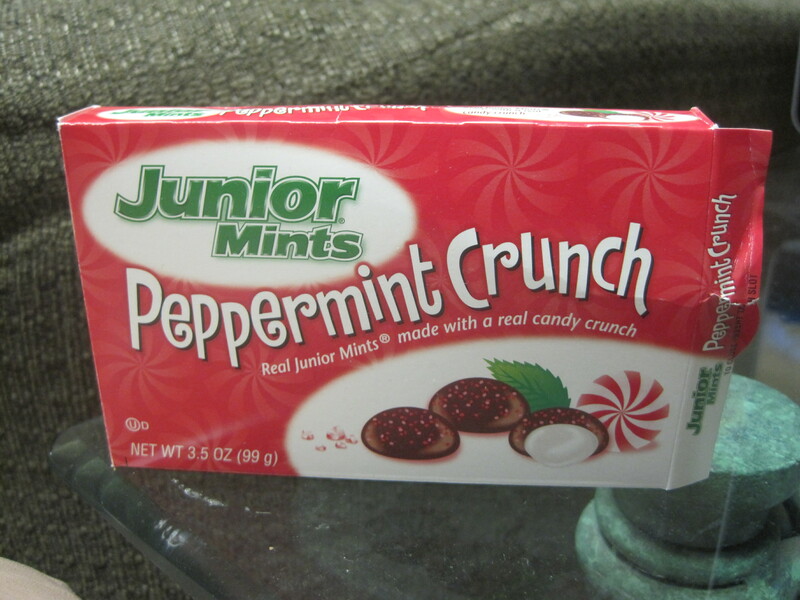 But a little bit on a Junior Mint sounds quite good! We have been looking for these everywhere? Does anyone know where you can get these in Ontario?